A second chance to view works from The Shape of Things to Come collection. 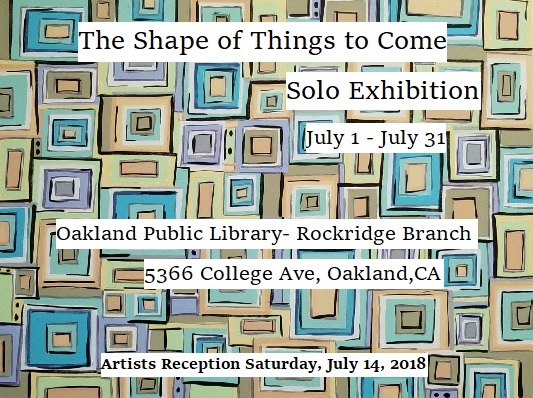 The exhibition runs July 3rd through July 31st and will be held at the Oakland Public Library- Rockridge Branch in Oakland, CA. 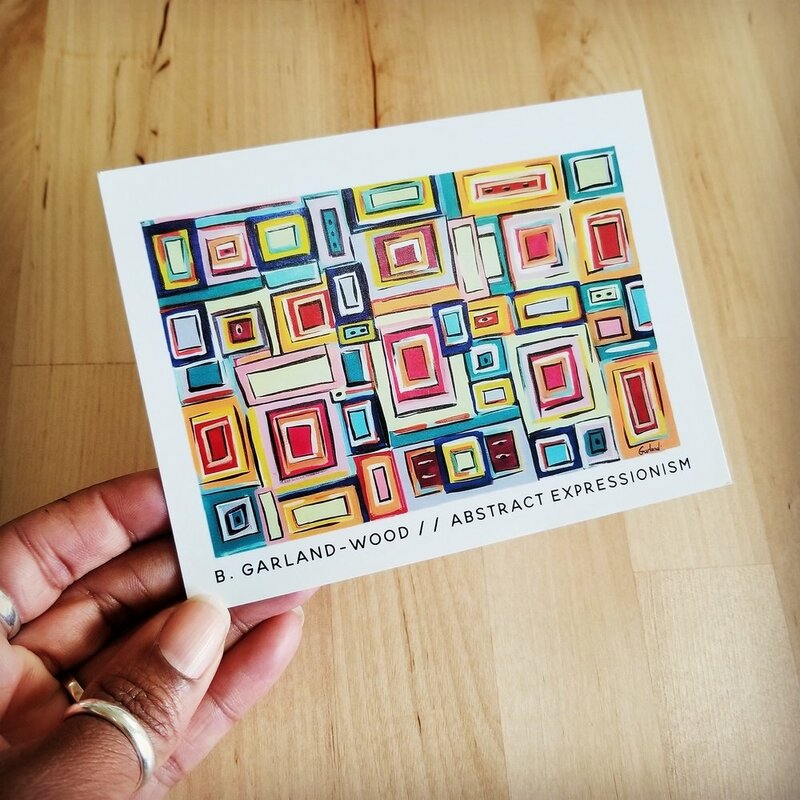 A public reception will he held on Saturday, July 14, 1-3pm where you will have an opportunity to meet the artist and purchase works. My first group show in Oakland, CA. More information here. Debut show in Oakland, CA. More information here.